You’ve booked the most amazing holiday together, now the only way you could top that is with a gift that would come in handy during your travels. As Changi Airport’s online duty-free store, iShopChangi makes it infinitely easier to get your Valentine’s Day shopping sorted, especially if you’re in the midst of planning an unforgettable trip. The service, which allows travellers to browse and shop 30 days prior to their boarding — sans the running around — will also ensure that you manage to get the gift your significant other has been eyeing for months. Whether it’s a state-of-the art drone, the best noise-cancelling earphones in the market, or a bottle of pink bubbly, here are the best his and hers gifts to score for Valentine’s Day. Long-haul plane rides rarely make the top of the list of ‘most exciting couple activities’, which calls for an alternative way to beat the in-flight blues. 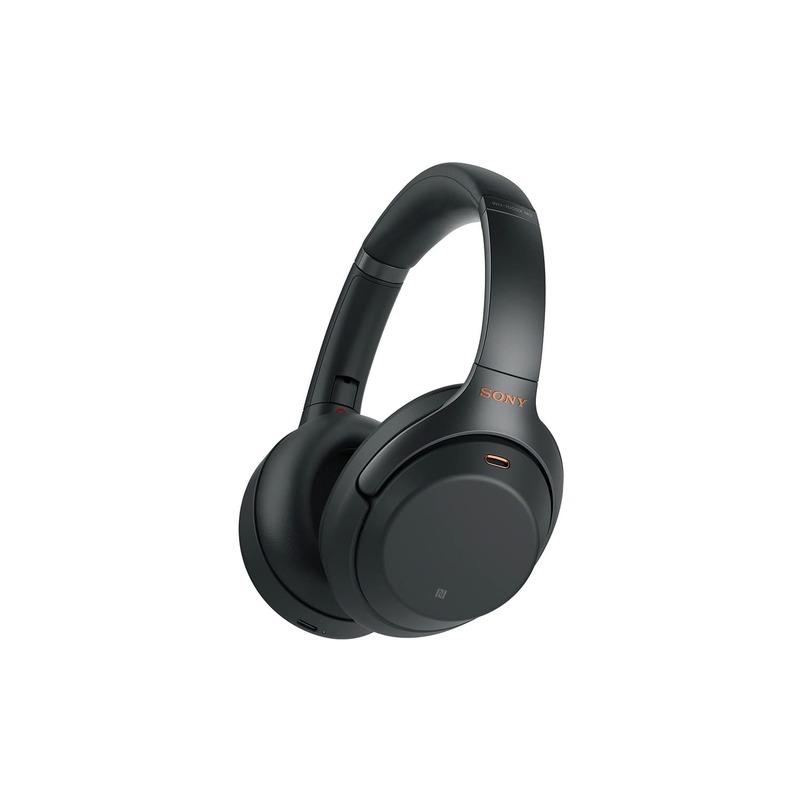 Heralded the new king of noise-cancelling headphones, Sony’s rendition of the Bluetooth wireless device is a more comfortable version of its predecessors, with a dedicated chip that not only shuts out ambient sound, but also amplified the sound. In keeping with the times, the headphones can be managed with an app, which allows you to control everything from the equaliser to the changes in atmospheric pressure — a highly handy feature for flights especially. As the latest flagship model in B&O’s range, the Beoplay H9i tether between the brand’s minimalist aesthetics and quality performance. The firm’s lauded noise-cancelling technology takes centre stage here, which not only allows for the complete immersion of your music, but also unadulterated silence. 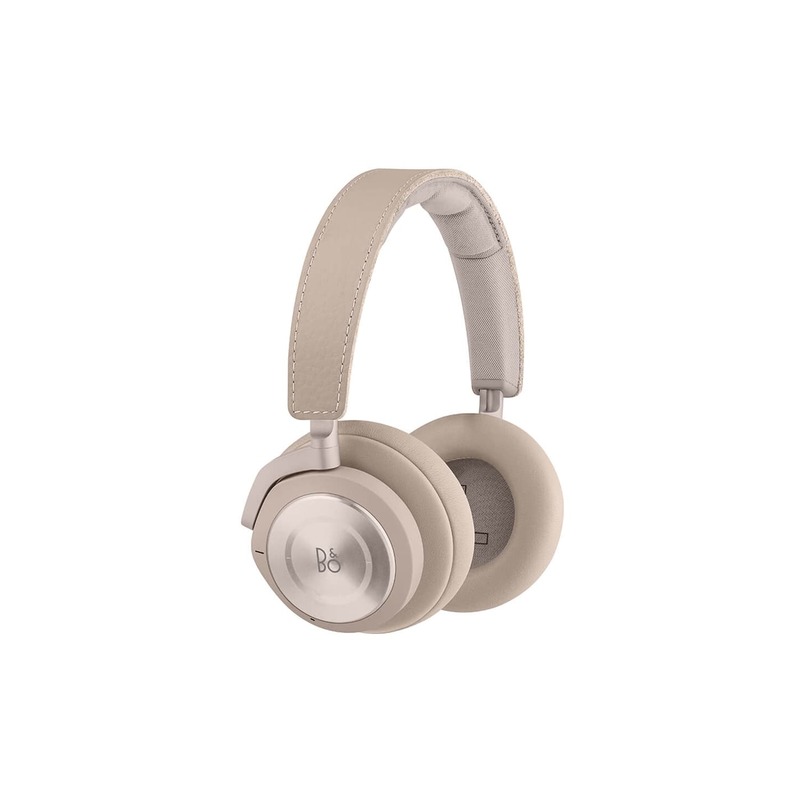 Within the soft lambskin and cowhide leather are polished anodised aluminium that gives the headphones a chic upgrade, making them a stylish pair for a peaceful flight. Any seasoned traveller worth his VIP lounge access would know how flying can wreck havoc on even the best of complexions, leaving you looking and feeling dehydrated by the end of it. 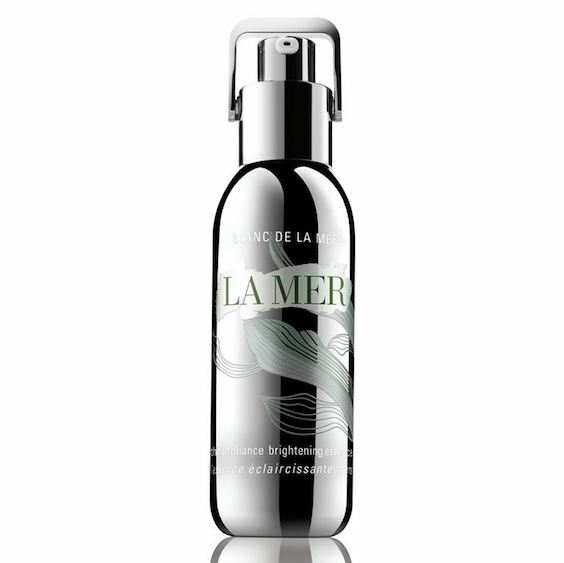 La Mer uses the same sea-sourced Miracle Broth found in all of their products to nourish and restore moisture to even the driest of skin, while powerful antioxidants within work their magic against future damage. The brightening essence, on the other hand, is a lightweight but potent serum that encourages a brighter, more even complexion with the brand’s proprietary Brilliance Sea Ferment and Vitamin C. Both work with the brand’s Miracle Broth to inhibit pigmentation before it even happens, all while diminishing lines and wrinkles to promote a clearer complexion, even after a 14-hour flight. 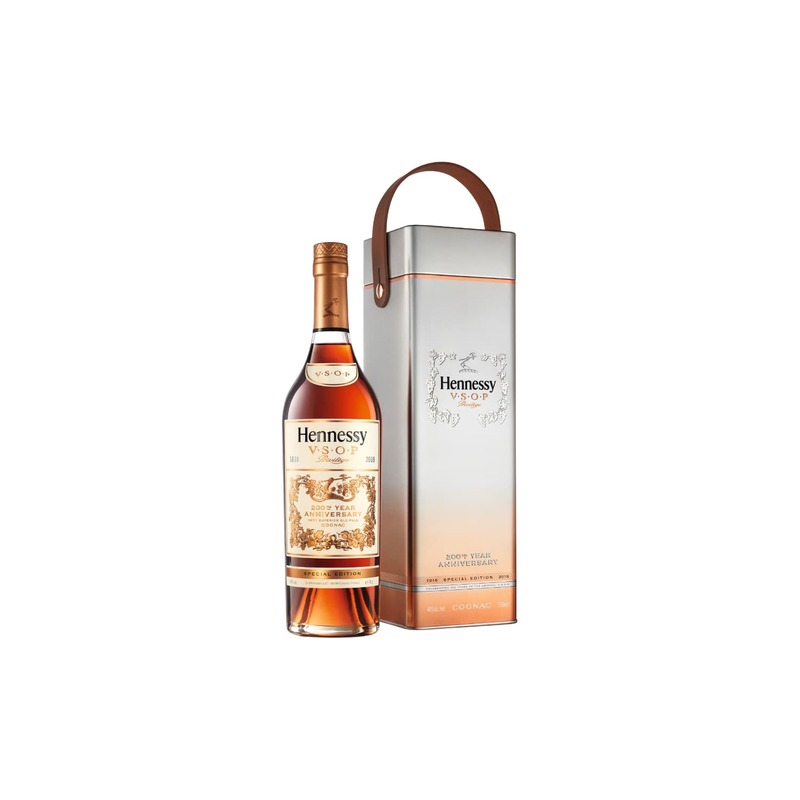 Two centuries after Henessey first reimagined the classic cognac been that would take the world by storm, the VSOP gets a special collector’s edition bottle that’s a reimagination of the original bottle from 1818. Housed within a sleek metal gift box, the tribute of the perfectly-balanced cognac is one that would impress any collector. 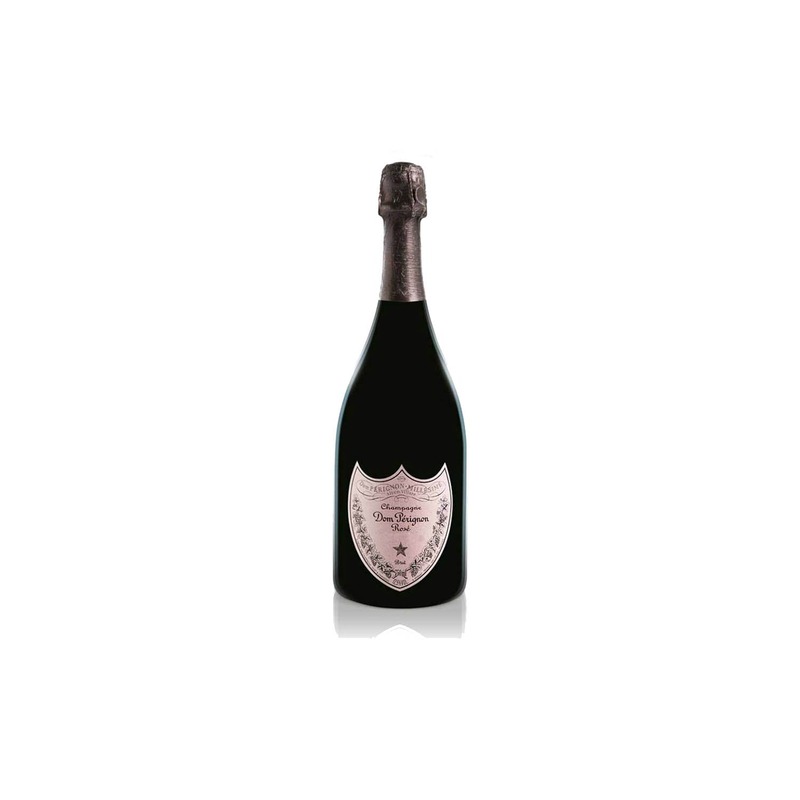 A bold tribute to Pinot Noir, Dom Perignon’s Rosé sees floral notes that give way to black cherry and candied fruit, followed by spicy cardamom, cocoa, and smoky aromas. The romance is furthered by the delicate pink colour of the well-balanced wine, which has earned itself a reputation for being one of the best full-bodied wines with a great finish. 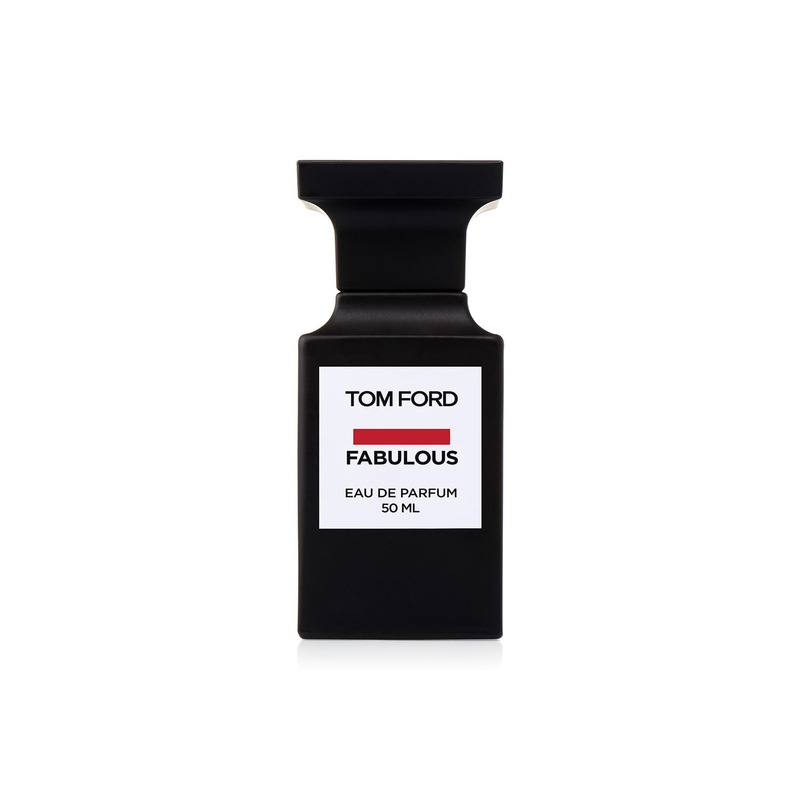 Designed to be explicitly seductive and bold, the Fabulous perfume is a unisex scent that teases with an exotic mix of clary sage, fresh lavender, and oriental leather. The vibrant opening then gives way to notes of bitter almond and vanilla for richness, before woody notes culminate the intoxicating scent. 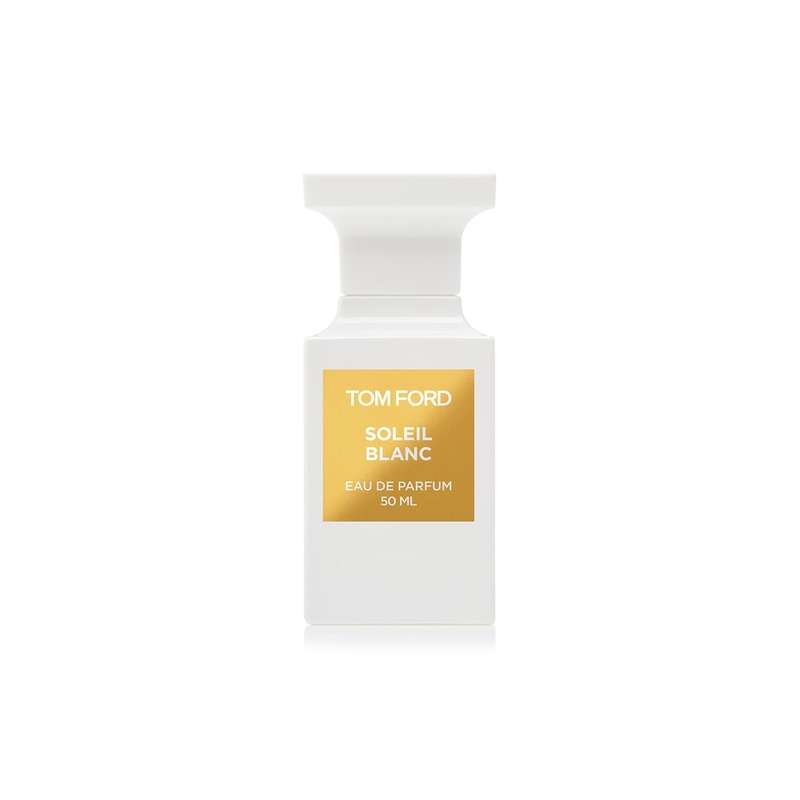 With notes reminiscent of coconut-scented tanning lotion and beach-side florals, Tom Ford Beauty’s Soleil Blanc makes its easy to imagine you’re on a tropical island under the summer sun with your special half, even if you’re headed straight into the wintery depths of winter. You’re going to want to go beyond the usual smartphone camera if you want to capture worthy shots from your vacation to look back on. 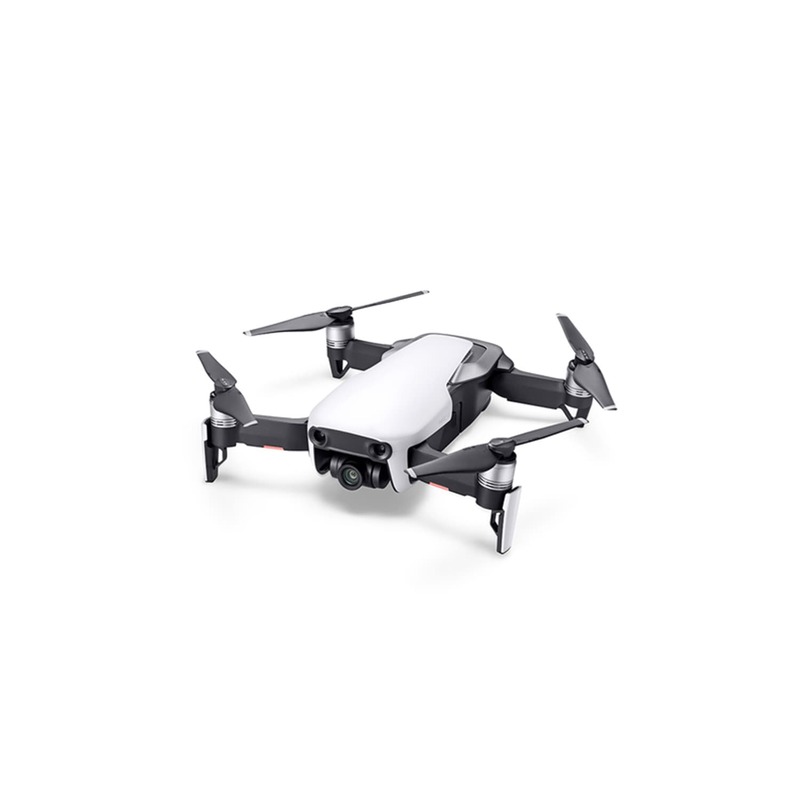 For aerial shots in scenic spots such as Greece’s popular Santorini, or one of Maldives’ many stunning beaches, the Mavic Air is an ultraportable drone that’s built to take HDR photos, panoramic shots, and even slow-motion videos anywhere. 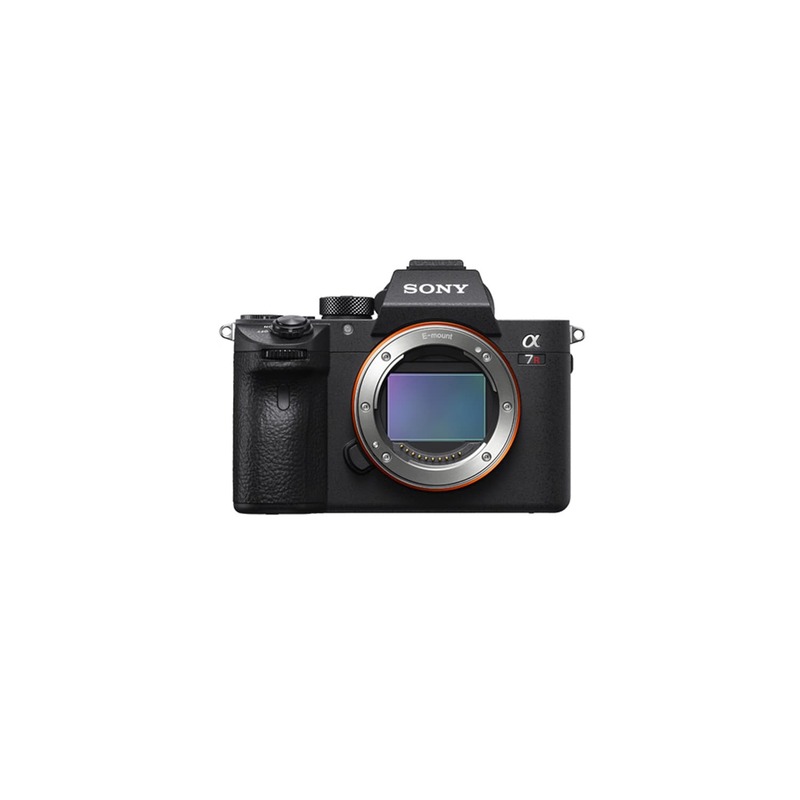 Ladies, on the other hand, will appreciate the compactness of Sony’s α7R III, which has been known to give phenomenal image quality in almost any situation. The lightweight device makes shooting in any condition effortless, especially with the in-body stabilisation feature. With the option of over 20,000 products across more than 800 brands anywhere and anytime via mobile or desktop, iShopChangi has made it exceptionally easy for travellers to get their duty-free shopping sorted before any flight. Collection centres are conveniently based within every terminal for departure pick-up, alongside arrival collections at baggage claim halls. 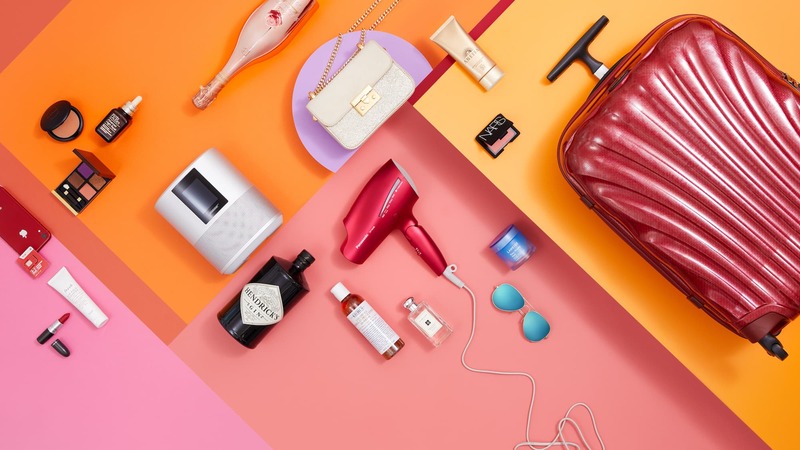 Besides online exclusives, jet setters who are usually tasked with a long list of duty-free shopping can create a wishlist that enables friends and family to add products under their very own list, making shopping for them a much more organised affair. If you’re already struggling with your luggage, the service provides free delivery within Singapore over a spend of S$200, making it that much easier to get your duty-free shopping fix.